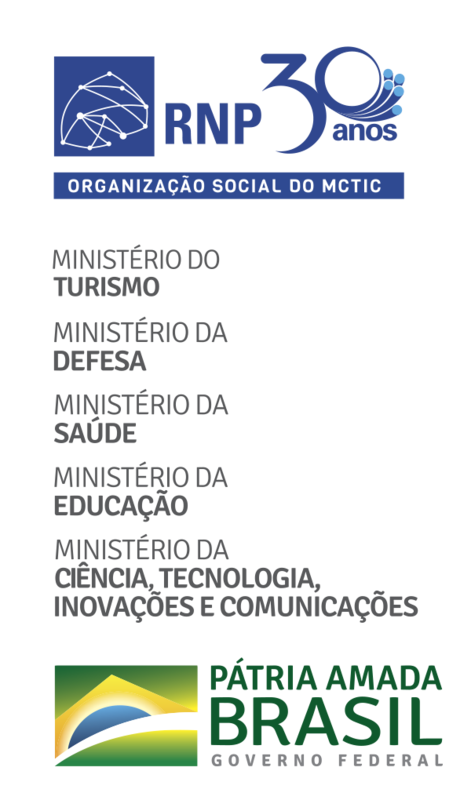 The Information System on Brazilian Biodiversity (SiBBr) completed one year on the 24th November, with almost six million records on biodiversity. Of this total, approximately four million occurrences are georeferenced. SiBBR was launched last year aiming to encourage and facilitate the publication, integration, access and use of information about the biodiversity of the country. The initial goal was to gather 2.5 million occurrence records of species from biological collections in Brazil and abroad up to the end of 2016. It is now expected that SiBBr reach 9 million of records in 2016. From the launch so far the database has more than doubled. We had an increase over 100% in the database”, says the Ecosystem Management general coordinator of MCTI, Andrea Portela. “We managed partnerships with almost all institutions in Brazil that use and generate data. International partnerships for tools were established. It is more than 10 tools that will be make available until next year. We are in a very growing curve, both in the availability of data and the tools that will do the analysis and integration of these records", adds. Andrea Portela says that before the creation of SiBBr by MCTI there was not "a reference to the information" related to national biodiversity. "Brazil has not had this reference. We have a lot of scattered information on many systems and portals, but there was not a form of integrating this information. From this integration you can have for the first time the ability to actually know what Brazil has in terms of information on biodiversity". For the coming year is expected the availability of new tools to facilitate the participation of anyone on the platform. "In 2016, we will begin with the citizen science. They are tools that enable anyone, without any technical knowledge, to participate. With this we will achieve greater engagement with society. People will be able to have more interaction with the platform, contribute and comment on what Brazil has,"says Andrea. SiBBr is constructed from a collaborative network of institutions and actors that generate, transform and consume information on Brazilian biodiversity. The National Laboratory for Scientific Computing (LNCC) and the National Education and Research Network (RNP) are partners in the development, hosting and platform management.